…and now for the oven! The Halopack®is the first fully gas-tight and high barrier cartonboard MAP packaging format in the UK. Are consumers ready for cooking in the pack? 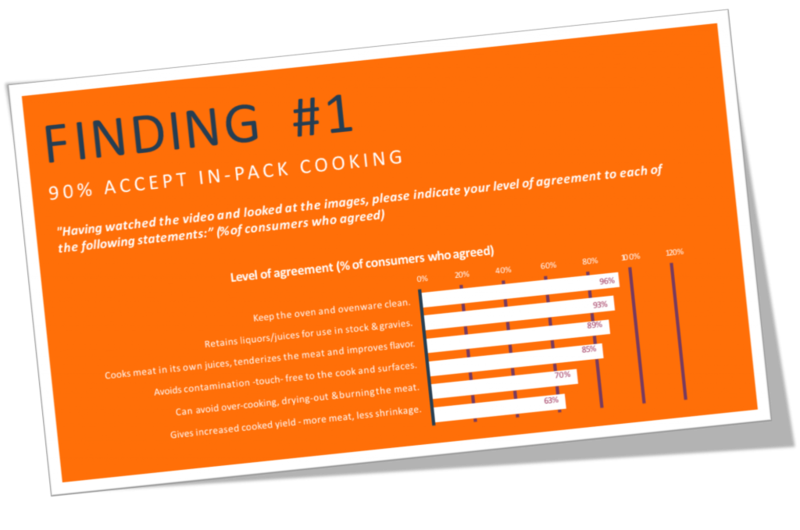 Consumer study by Packable reveal that 90% accept in-pack cooking. 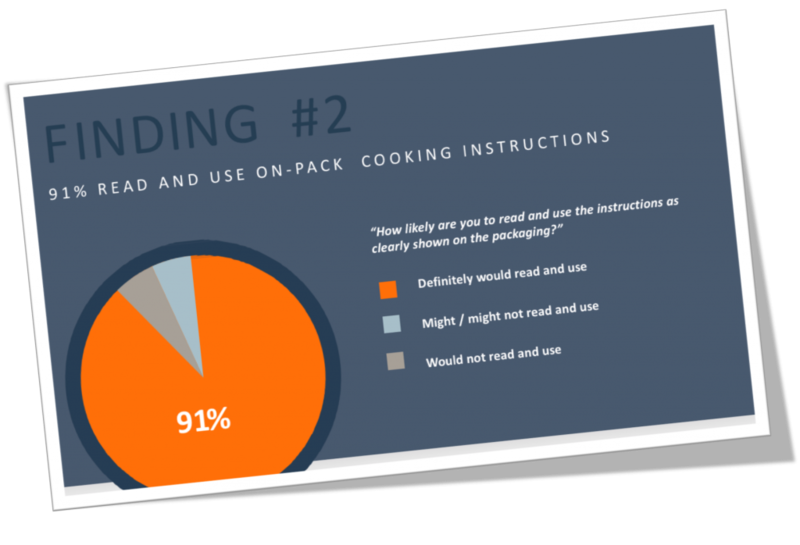 91% read and use on-pack cooking instructions. 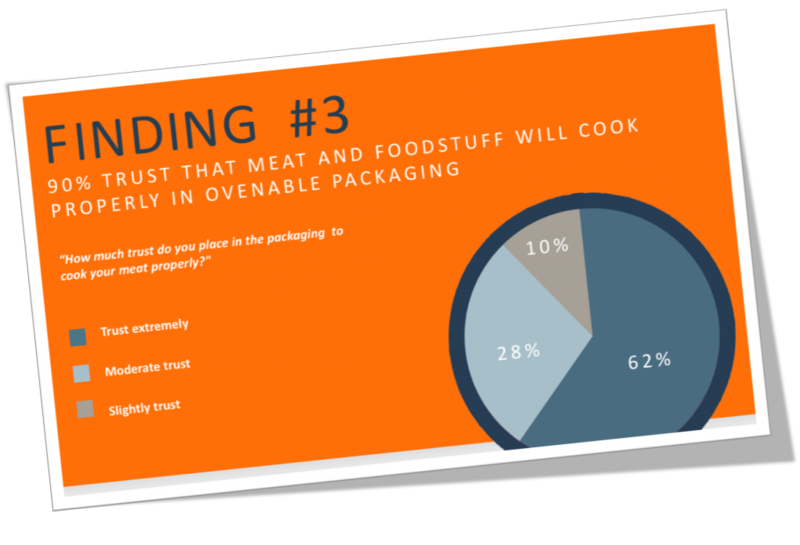 90% trust that meat and foodstuff will cook properly in ovenable packaging.